Diwali is one if the biggest festivals celebrated in India and of course outside India where Indian have moved. During this festival people make many sweets/dessert recipes and snack recipes at home. They do give away the box of sweets to relatives and friends. 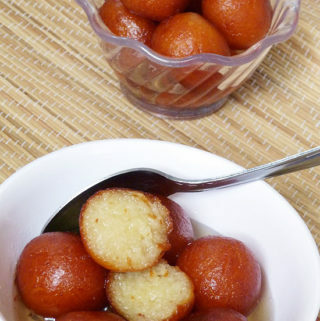 This list includes the traditional Indian sweets and snack recipes that are made usually for Diwali festival.